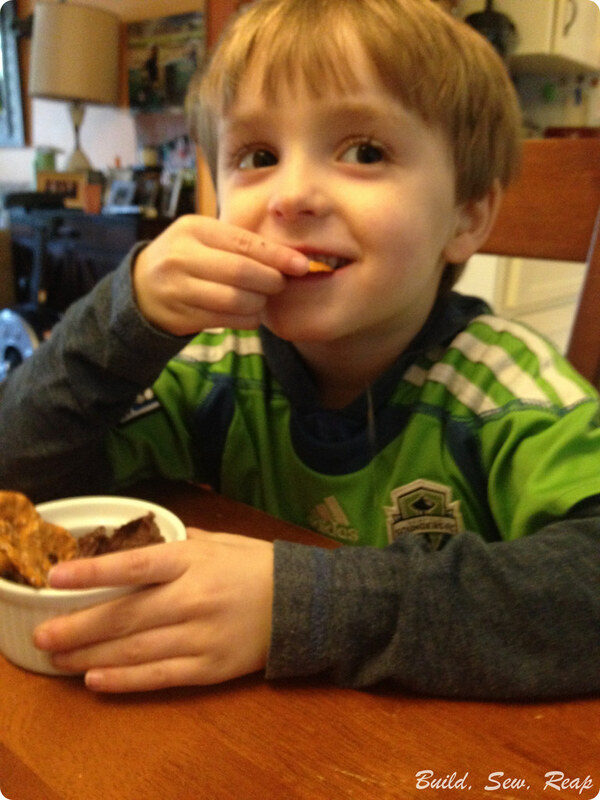 I have a 5 year old chocolaholic. I can't blame him, I was and still am one as well. 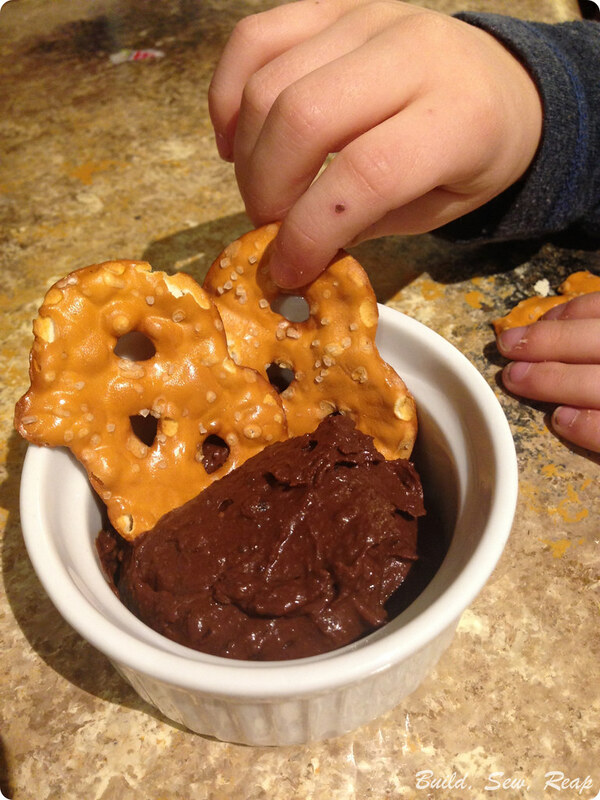 I like treating him to chocolate treats but I can't just let him eat candy bars for breakfast so I created this recipe for chocolate peanut butter hummus he can have on his morning toast, drip pretzels into in the afternoon, spread on pancakes for dinner (pancakes are more of a dinner food here, I don't take time to do morning pancakes all that often). 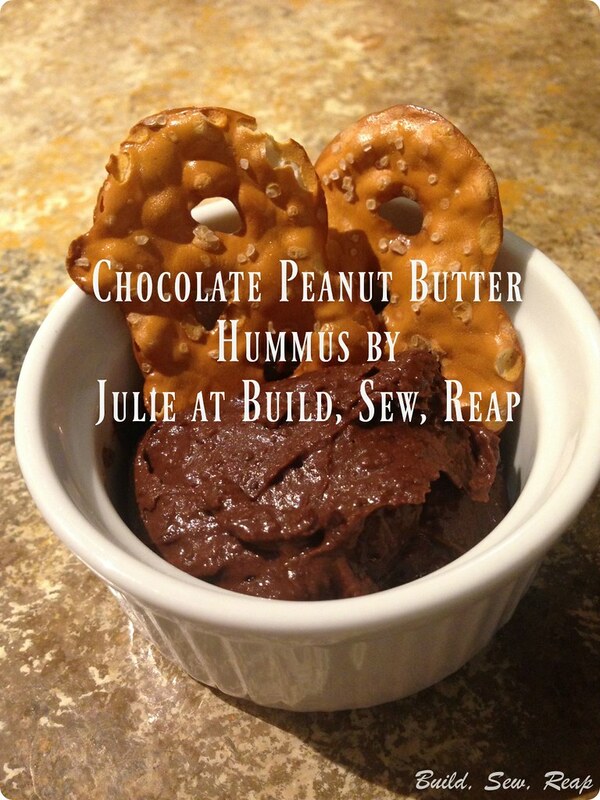 I present to you: Chocolate Peanut Butter Hummus. It's oil-free, it's vegan, it's tasty, and it's not *super* junky. 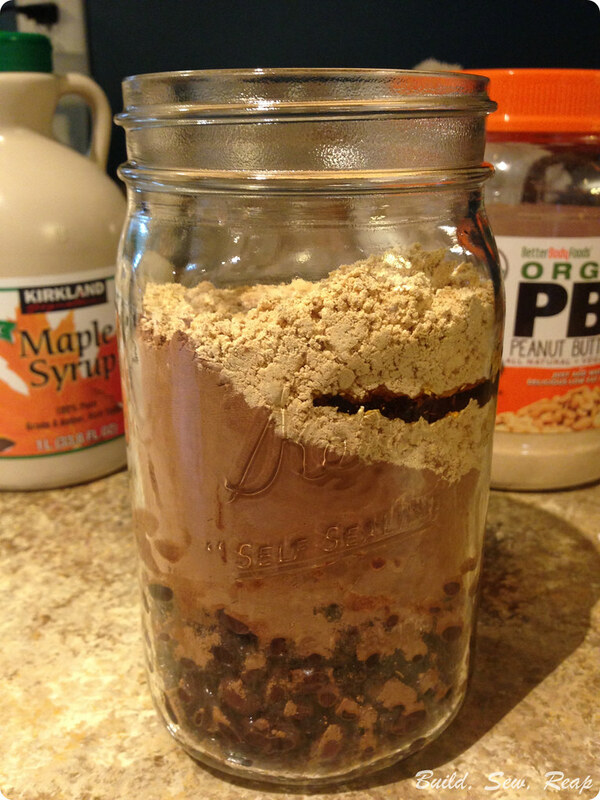 Put everything in a food processor or a quart-sized jar. 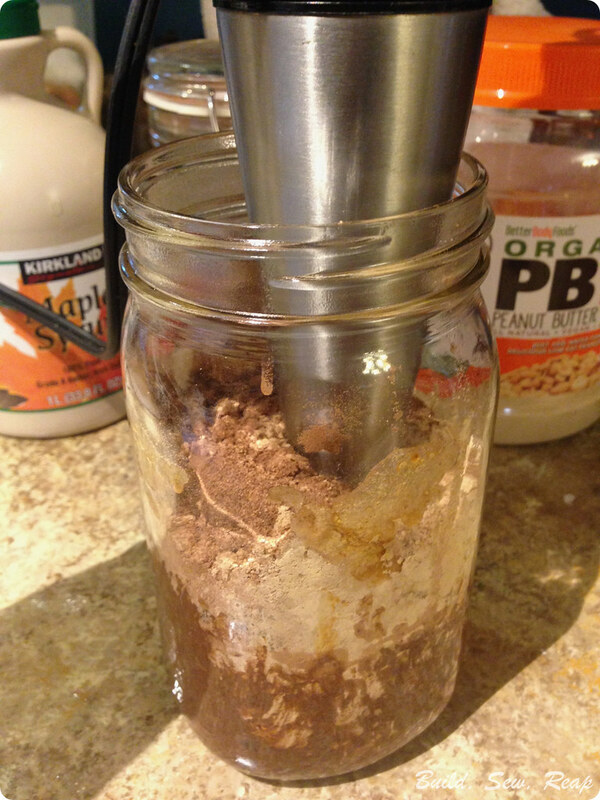 Start with 1/4 cup of water and add water if necessary. Blend until the beans are smooth. 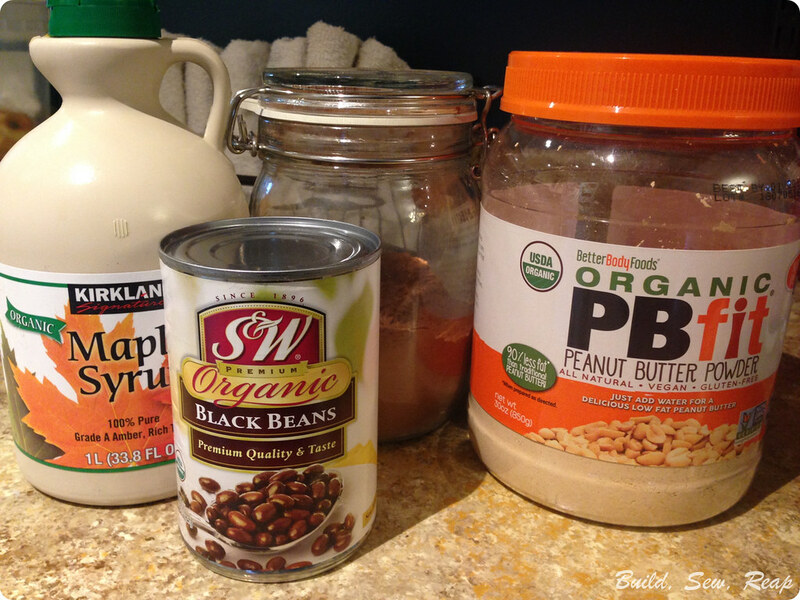 Enjoy on pretzels, toast, a spoon, or whatever sounds good to you.